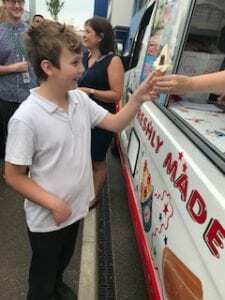 Ice Cream Van for Lucky Laleham! 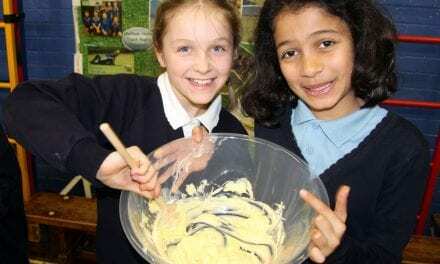 Laleham Gap pupils didn’t know it but on the last day of term, the school management had organised a final special treat as a thank you for a year of great work and achievement. 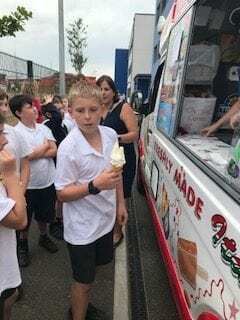 Mid-morning an ice cream van arrived so that every pupil (and even every member of staff) could have their pick of ice cream! As such this re-invented tradition may well be an ongoing annual event. 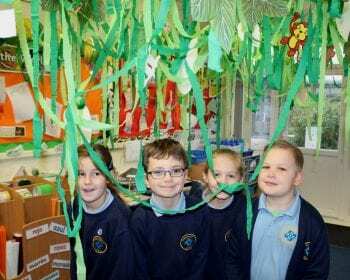 What a lovely treat to give to your pupils, Laleham Gap School! Thank you for sharing your news and for bringing some retro joy to our news feed! We certainly agree with you that this ought to continue as a tradition at your new site and the team here all think we should join you in it! 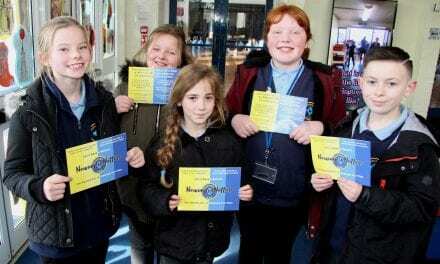 What a great way to congratulate everybody for their hard work throughout the academic year and a terrific way to begin the summer holidays! 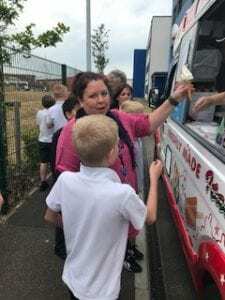 Here on St Peter’s Industrial Estate (where Educational Life CIC HQ is based) we often hear the happy jingle of an ice cream van, but we never get to see it materialise! 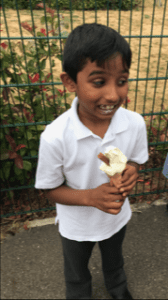 Now we call it “The Phantom Ice Cream Van” and got talking about it when we received your story! Did you all choose a 99 ice cream with a flake or did some of you opt for a fruity ice lolly instead?